Charming Ocean Block condo in the heart of Lavallette. This cottage style condo was recently renovated. Open floor plan makes for a spacious feeling. Hard wood floors, designer kitchen with granite counters, Pendent lighting, separate bar area, and front porch are great space. Stainless appliances include refrigerator, dishwasher, and stove. From the time you step onto the inviting front porch, to entering the home, you feel at home. Off the family room is a bar area with built in overhead racks to hold bar/glass ware. This turn key home includes the furniture so that moving in is super easy. Just bring your suitcase and you are all set for the summer. Steps from the beach, bay, shopping, and dining. 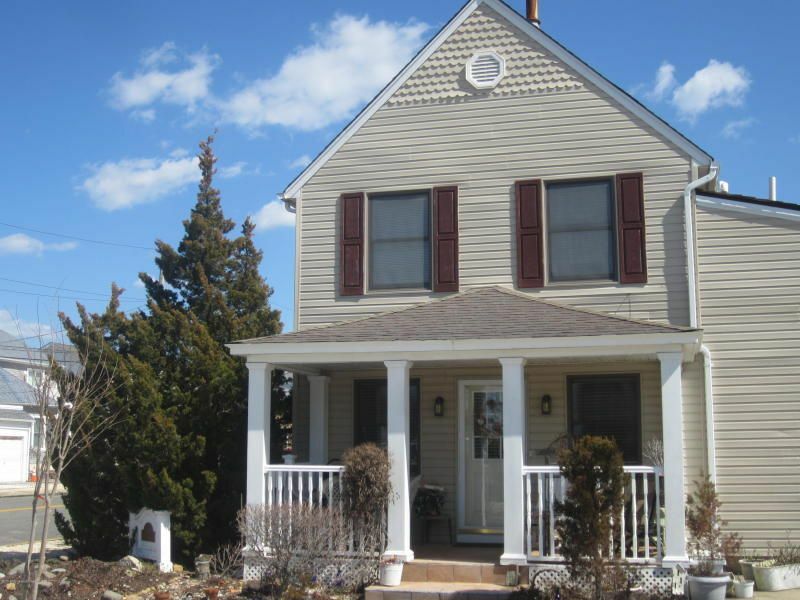 Great opportunity to live in Lavallette at a very low price.